Ashley MacDonald, 20, was last seen on Sackett Lake Road in Forestburgh, New York around 11:00 p.m. on April 2. 2012. 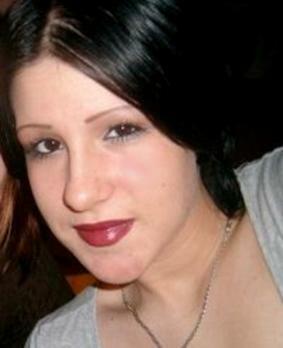 Ashley is 5’1″ tall, 105 pounds with black hair and brown eyes. She was wearing a pink shirt, blue jeans, tan sneakers and a black-hhooded sweatshirt. Police are concerned about her state of mind and ask that you call them if you see her at 845-794-7100.